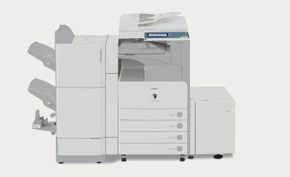 Printers & Photocopiers Burnaby | Reconditioned | Kancho Office Equipment Ltd.
At Kancho Office Equipment, we are dedicated to satisfying the office equipment needs of our cost-conscious customers. 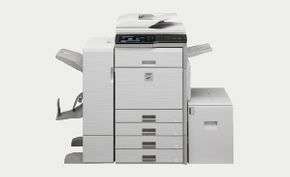 We offer select pre-owned office equipment that has been remanufactured to original factory conditions. 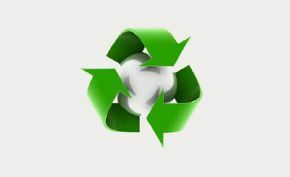 Our remanufacturing program is based on strict qualification guidelines and comprehensive product inspections. It is designed to give our customers the chance to purchase top-quality products at very competitive prices with complete confidence. The equipment available through this process has been pre-selected from Kancho’s inventory of pre-owned office equipment with strict eligibility criteria that include performance history and low meter counts. Every pre-owned product selected undergoes a rigorous inspection at Kancho’s remanufacturing facility. Certified technicians apply an extensive multi-step cleaning and remanufacturing process to each device, replacing all high-wear components and returning units to original factory specifications. The remanufactured equipment is then put through a rigorous testing process to ensure the utmost quality. It is then packaged using new equipment standards, with printer drivers and user manuals. Kancho’s remanufacturing process is not only cost effective for you, but it returns the equipment to the office environment, increasing its operating lifespan. Give us a call today to learn more or come and visit us at our store in Burnaby.